What Natural Killer Cell tests are offered? You are here: Home | What tests are offered? We have developed an accurate method of testing the number and the activity of blood and uterine NK cells in our laboratories as a part of our ongoing research programme. It is important to note that these tests, and any treatment based on them, are in their early days and there is limited scientific evidence to show they are effective. 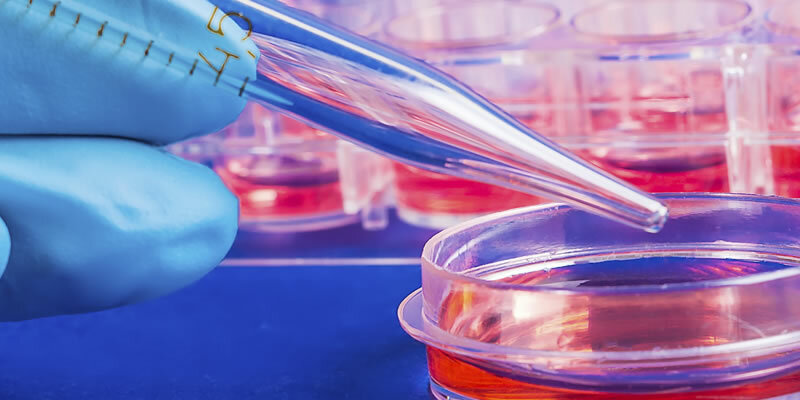 Currently we are the only clinic in the UK that is able to offer uterine NK (uNK) cell testing as well as blood NK cell count and activity tests.